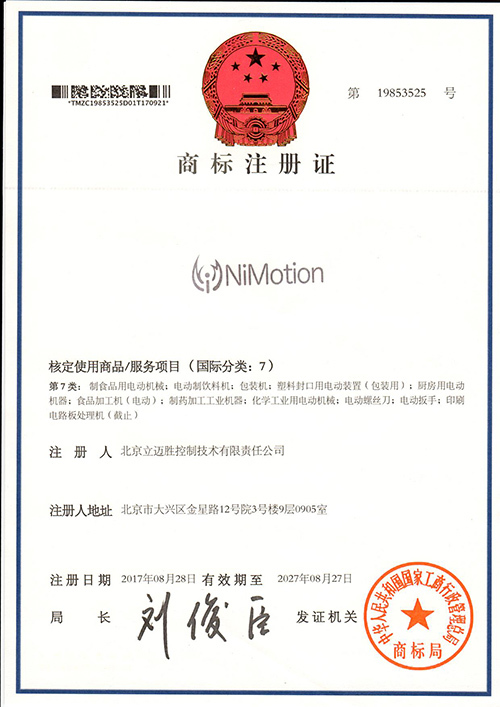 Company Overview - Beijing NiMotion Control Technology Co., Ltd.
1YRSBeijing NiMotion Control Technology Co., Ltd.
NiMotion Group Co.Ltd specializes in the development, production, sales and service of motion control systems and related auxiliary products. 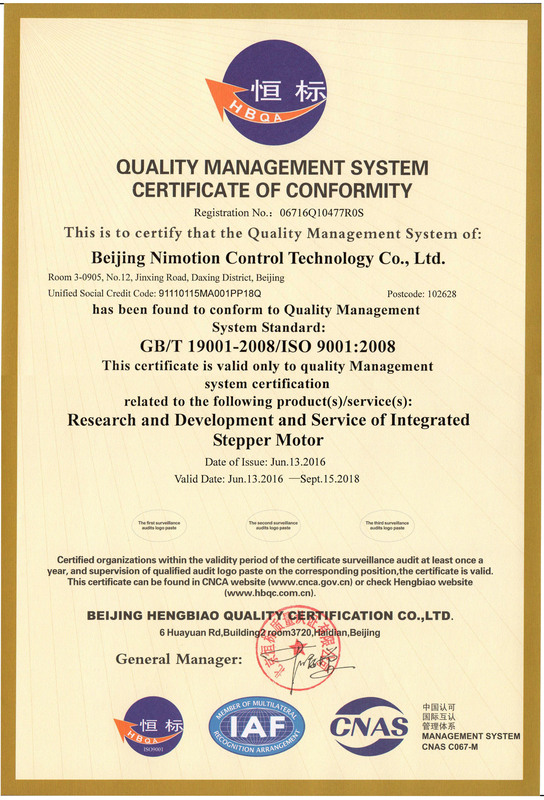 The group has: Beijing NiMotionControl Technology Co., Ltd., Nanjing NiMotion Robot Co., Ltd. NiMotion team members have worked in industrial automation for many years and have extensive experience in product development and industry applications. 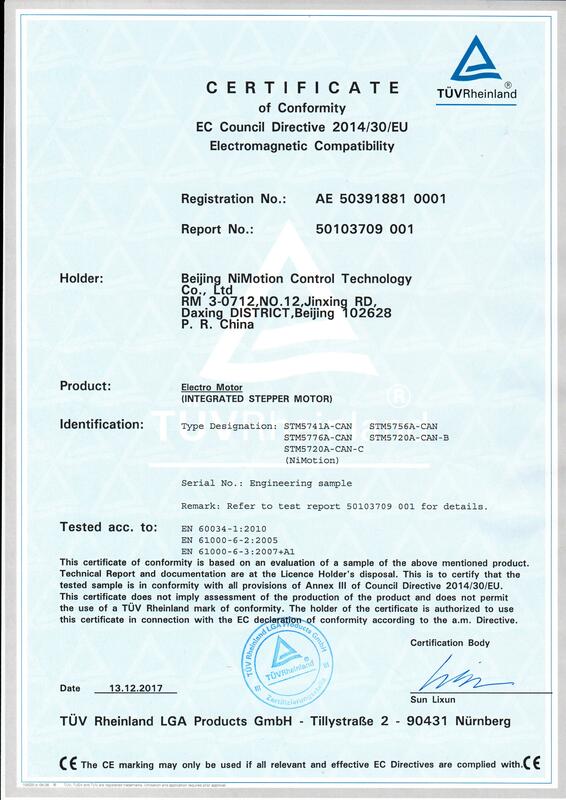 Our products are smart and exquisite, reliable in performance, highly intelligent, integrated and networked. 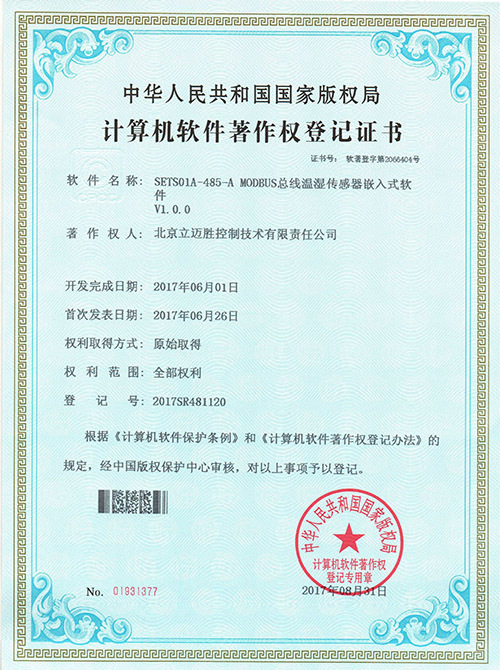 Based on the concept of developing smart, refined and efficient automation intelligent products and a high proportion of scientific research inputs, the company provides high-quality motion control system solutions for rofessional intelligent equipment and robot manufacturers at home and abroad. 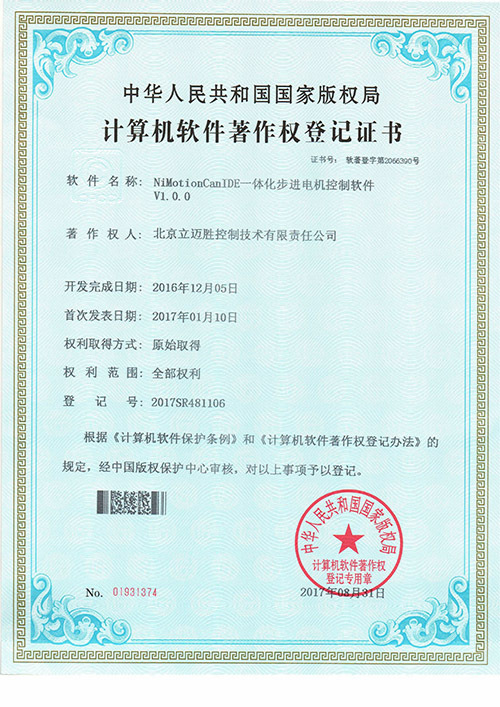 NiMotion was awarded the National High-tech Enterprise in 2017, and its products have excellent performance, stable and reliable quality, and passed the CE certification of TUV in Germany. 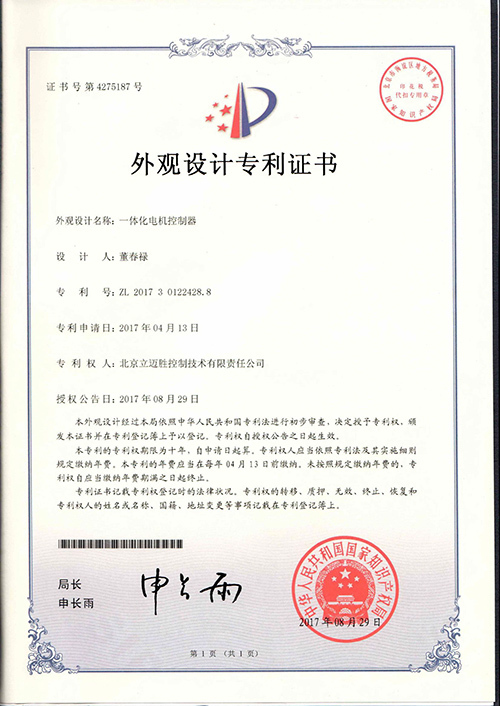 The company's business has developed rpidly and was listed on the New Fourth Board of the Beijing Equity Exchange Center in 2017 (enterprise code: ZS3782). National high-tech enterprises are also known as state-level high-tech enterprises. 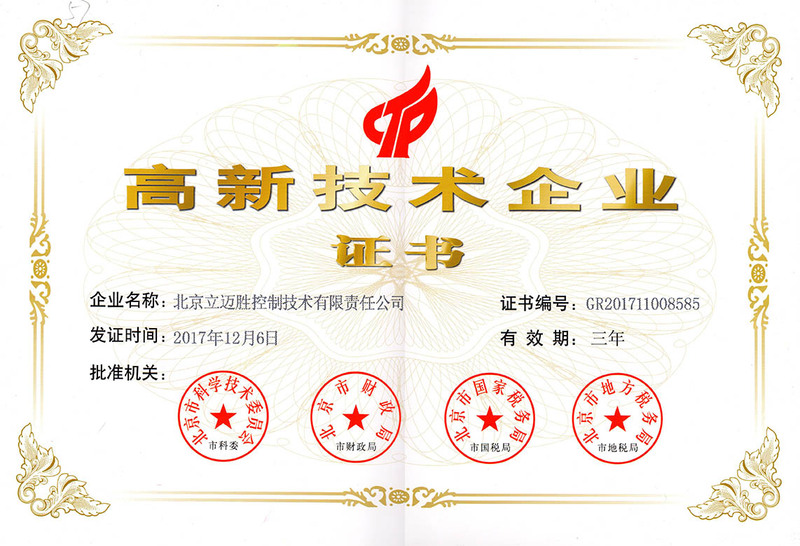 According to the "Management Measures for the Recognition of High-tech Enterprises", national high-tech enterprises refer to the continuous research and development and transformation of technological achievements in the "High-tech fields supported by the state". Forming the core intellectual property rights of the enterprise, and based on this, it conducts business activities and is registered in China (excluding Hong Kong, Macao and Taiwan) for more than one year. 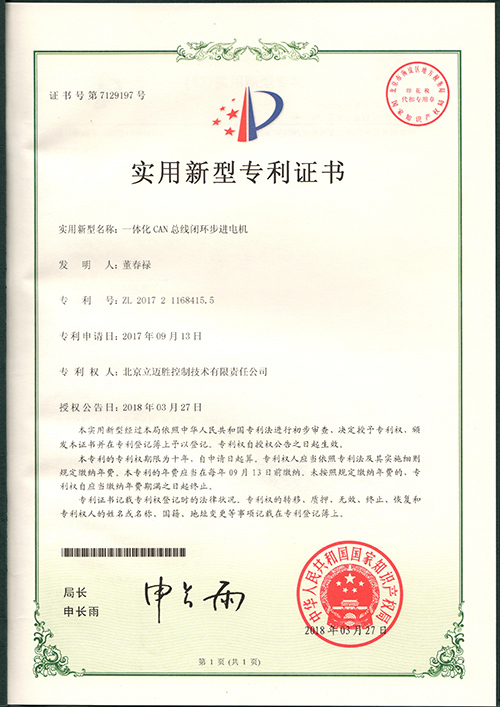 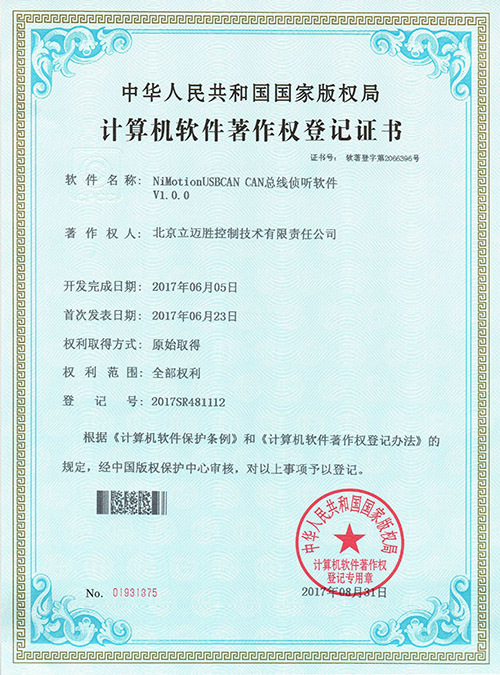 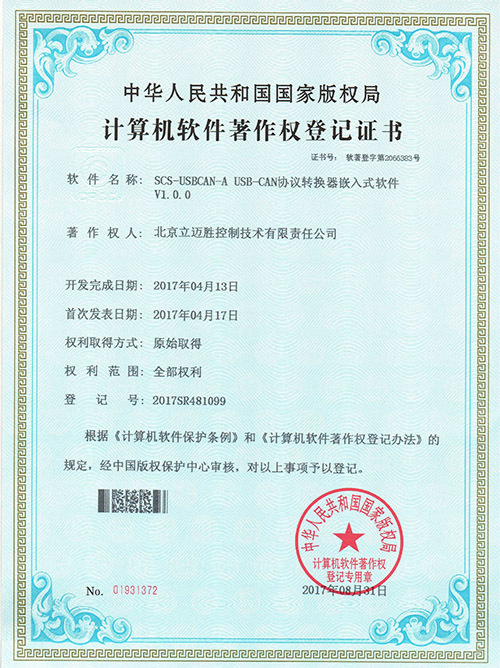 The "Zhongguancun High-tech Enterprise" certificate is issued by the Zhongguancun Science and Technology Park Management Committee. 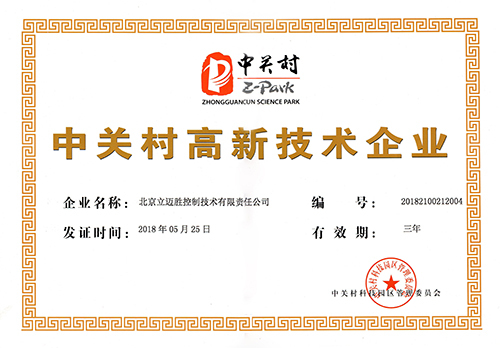 The identified "Zhongguancun High-tech Enterprise" will enjoy all the policies of the Zhongguancun Science Park, including Zhongguancun's technological innovation, significant scientific and technological achievements, and talent introduction. 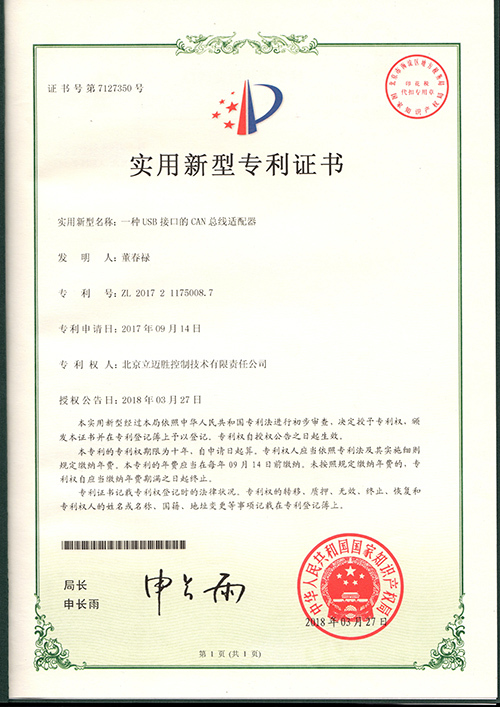 Many preferential policies such as corporate M&A support, technology finance, and tax reductions are supported.